For the best moving services in the area, contact us! No two moves are the same but one thing they all have in common is that they are exhausting! 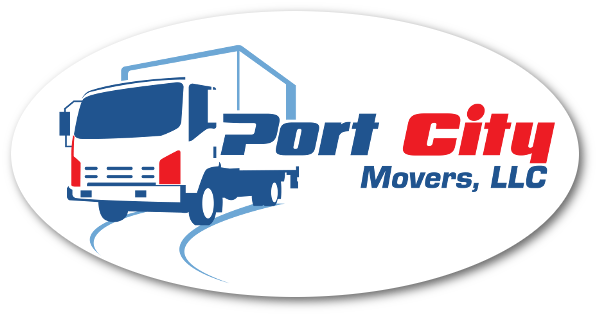 If you’d like your upcoming move to take a different path, call us at Port City Movers to provide you with the moving services that will make it a far less stressful process. We are a family owned and operated company in business since 1970. 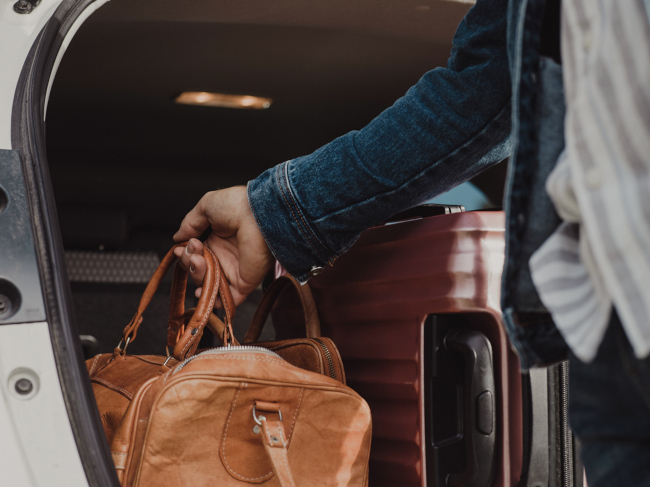 We’ve noticed many other moving services come and go during that time and have learned that our streamlined process is what keeps customers returning to talk to us for each move they make in the Huntersville, North Carolina area. We offer moving services for residential and commercial moves. We provide trucks, movers, and packing materials for your convenience or you can arrange a Penske truck rental if you’d rather handle the rest of the move on your own. If you do rent a truck, we can provide our experienced movers to aid you with loading or unloading all or specific items you need assistance with. We can also help you with packing and/or unpacking. We can put together a tailored plan so that your moving services fit your needs and budget. 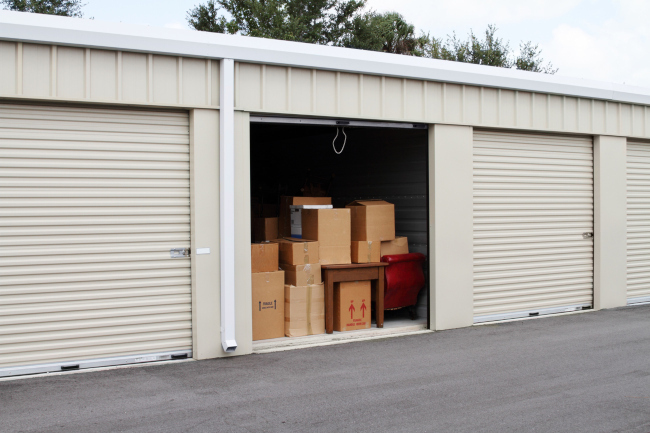 Let our nearly 50 years of experience provide you with the best possible moving experience. 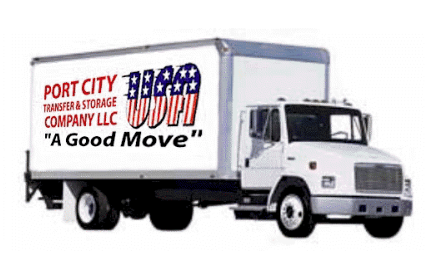 Our rates are competitive compared to other licensed and insured moving services professionals providing local moves. If you are looking to move soon, don’t hesitate to contact us to learn more and get a quote so you can plan accordingly. We’ll be happy to answer any question you may have so you can choose the best moving services for your needs. We are also your source for moving truck rentals for those moves you want to handle on your own, whether in the immediate area or a one-way trip to another state. First, you would experience lost revenue as your staff is working on packing, loading, unloading, and unpacking. They cannot do two things at once. Nor can they do it as efficiently as we can. Finding the right company to provide residential moving services can be tough. 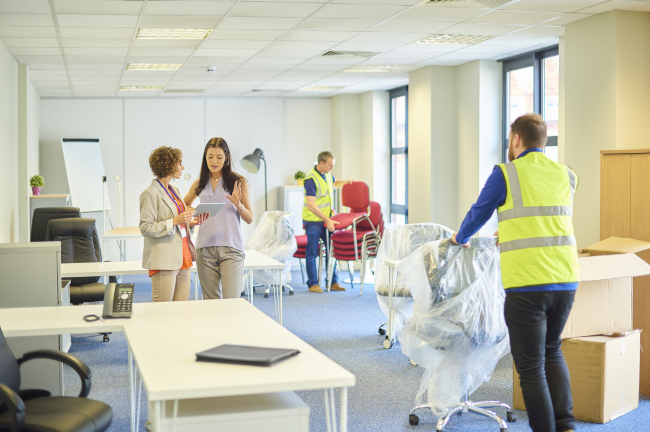 Although a number of companies offer these services, not all provide what you need for a stress-free move.